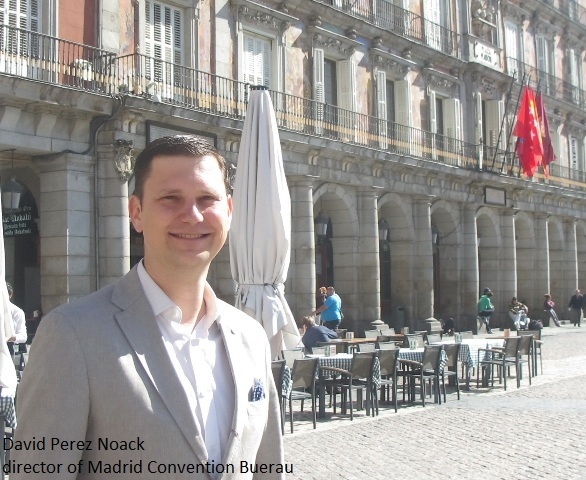 The Madrid Convention Bureau, with 25 years of experience, is promoting Madrid as a city capable of hosting national and international meetings and aiming to enable these events from a technical and institutional viewpoint. It currently groups some 200 members. For a short period of time Madrid jump in ICCA rankings, from 13th place in 2009 to the 2nd place in 2013, just below Paris. 1. 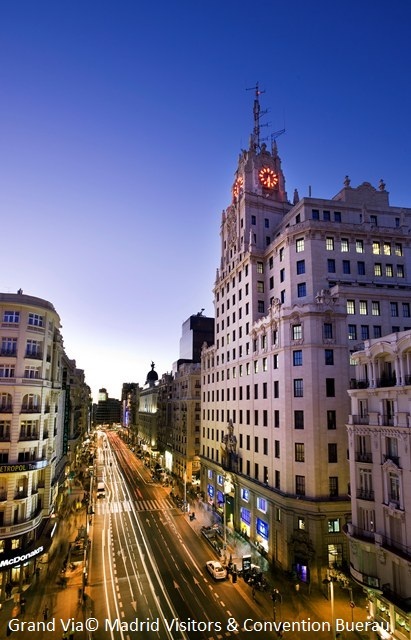 City of Madrid is the center of the dynamic country as it is Spain. Could you name three things that make Madrid different? Undoubtedly the sun, the passion of its locals and the wide variety and good quality of its culture and leisure options. Maybe thanks to the city’s 3,000 hours of sunshine a year, or perhaps because of its age-old status as a cultural melting-pot and national capital or its strategic location between continents, the fact is Madrid has a fabulous vitality which infects everybody 24/7: visitors and of course locals who show their passion when enjoying their city’s day and night life. The selection of cuisine, shopping and leisure activities are a faithful reflection of the city’s lust for life, its respect for tradition and its commitment to the avant-garde and sustainability. With a huge variety of restaurants and shops for all tastes and budgets, an enviable cultural and sporting calendar, and all imaginable options for a great night out, Madrid is one of the most fun cities in the world. 2. 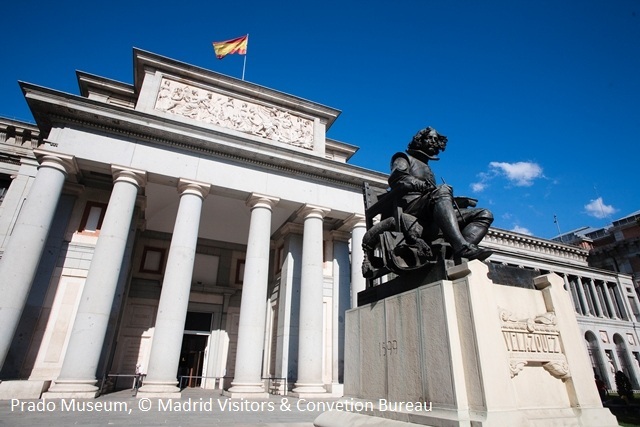 What are strengths of Madrid as a meetings destination? Given its status as the country’s economic centre and home to 90% of large companies operating in Spain, the capital city is a global showcase for presenting products and new proposals. It has modern facilities for congresses and fairshows like the IFEMA trade fair centre and the Municipal Conferences Centre in the Campo de las Naciones business area or Caja Mágica in the Manzanares Linear Park. Madrid’s business facilities are complemented by its palaces, stations, theatres and all kinds of other unique buildings available to organizers who wish to surprise their invitees. Travelling to the capital is easy and convenient thanks to its geographical position in the centre of Spain and its excellent access infrastructure: national motorways, high-speed trains and, above all, International Adolfo Suárez Madrid-Barajas Airport. On arriving in the city, visitors will confirm the quality of the capital’s hotel sector, with around 80,000 beds, more than half of which are in four or five star hotels. 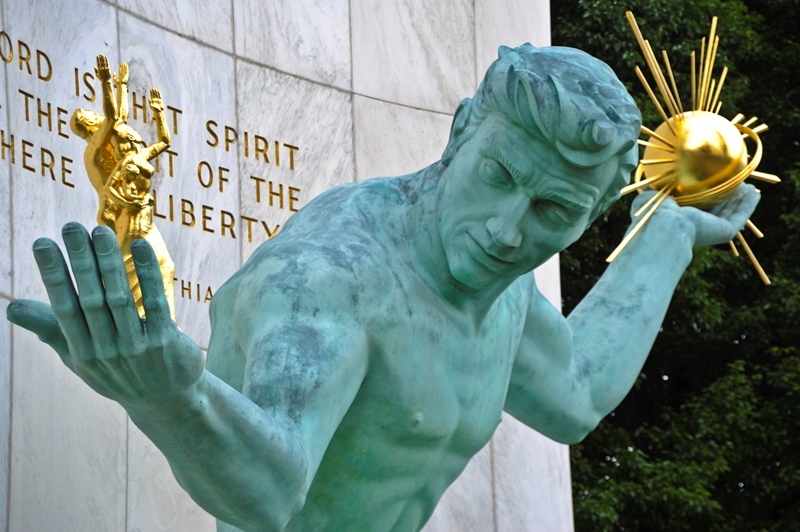 In addition, the capital has the experience of the best professionals in the meetings industry. However, if Madrid has a distinguishing feature it is its ability to make work meetings a pleasurable time. In Madrid the line separating business and pleasure blurs, making it possible to hold meetings and close business deals while enjoying the city’s unbeatable entertainment, food and cultural agenda. 3. Are there some weaknesses of Madrid as a meetings destination? If we keep in mind that the main feature on Madrid’s offer for a meeting planner is the diversity and high level quality of professionals and services, we’ll conclude for sure that everybody will find the most suitable option for their needs in Madrid; so we cannot speak on weaknesses, it would be better to mention the city’s duty of improving MICE tourism market by new developments (congresses centres with more capacity or new and original activities for incentives, for example). 4. In your opinion, what is must-have for one destination to be successful in meeting industry? The transport network is the first one: Madrid has an international airport quite close to the city (12 kilometers), Adolfo Suárez Madrid-Barajas, with a wide capacity of 70 million yearly passengers and more than 150 direct destinations; it is the main hub for Latin America, with a large potential growth in that market as well as in Asia. 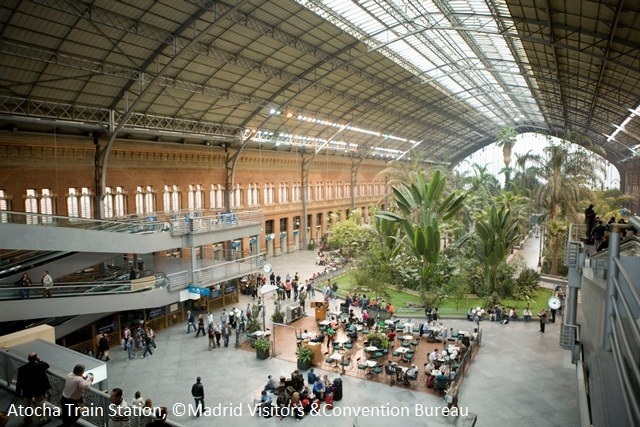 But if Madrid has a particularity in this sense is its high speed railway system, which connects the capital to all parts of Spain (more than 80 destinations) with more than 300 diary trains. 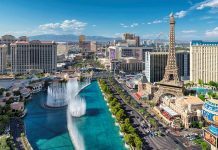 A high quality range of hotels is the second must-have for the meetings industry, and in the case of Madrid, that means more than 80,000 hotel beds (most of them 5, 4 and 3 stars establishments) of which the most relevant characteristic is the excellent value for money. Cutting-edge facilities and culture and leisure options must complete the meetings tourism destination offer. 5. 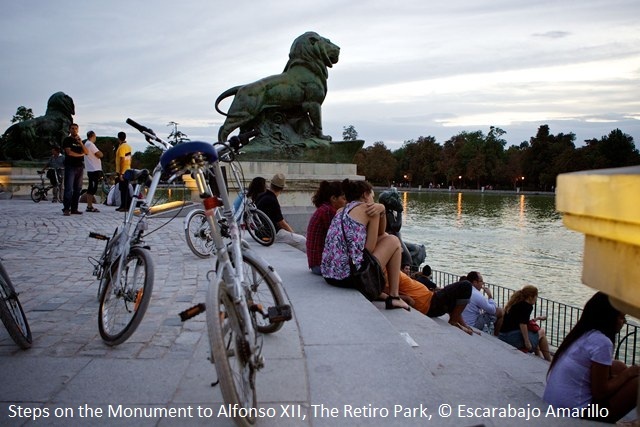 What are the 5 must-try incentives in the city of Madrid? Obviously, as the capital of the city and because of its historic location, Madrid is a melting pot of all different cuisines in Spain and even in the world, but if there is a reason why Madrid is better known it is for its gastronomic specialty called “tapas”: small dishes of Spanish traditions like jamón serrano, callos or Spanish omelet served with a drink. One of the favourite activities is the tapas tour in the city centre, from the ancient Market of San Miguel to the centuries-old taverns of Cava Baja street. Another incentive activity that Madrid has to offer, and it is unique in the world, is to trip to one of the 6 UNESCO World Heritage Sites that you can find within one hour driving from the city: Alcalá de Henares, El Escorial and Aranjuez in the region and Toledo, Ávila and Segovia in the surroundings, including perfectly preserved architecture, monuments and art from Roman times to our days. Madrid Río, the new park in the banks of the Manzanares River, offers a wide variety of areas for sports and recreation along its ten kilometers stretch: a Segway tour from Matadero Art Centre to the Príncipe Pío Railway Station is one of the most amazing and amusing activities for the incentive trip participants visiting our city. 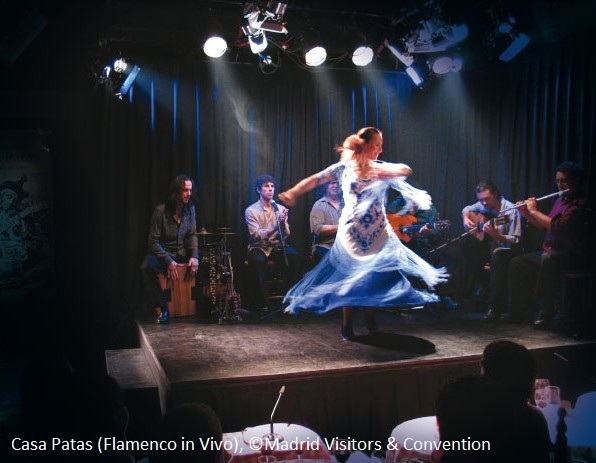 Tough Flamenco is always associated with the South of the country, Andalousia, nobody interested in this passionate music and dance should lose the opportunity to attend a Flamenco show in Madrid, where the best “tablaos” (Flamenco dancing bars) in the world are located. And if you want something more original for your clients, try a Flamenco class. Or maybe, combine a private visit to one of our important museums in the “Art Walk” with a shopping day along the Golden Mile, a famous shopping area home of the most prestigious stores in the world and a teambuilding activity in the pitch of Real Madrid football team in its Stadium, Santiago Bernabeu. 6. Madrid claimed fast to Top 5 ranking cities at ICCA statistic. What is the secret of your success? The commitment of institutions and private companies in the sector to promote the city internationally together as a leader destination for big international events. This, and a hard work from the Madrid Convention Bureau for making new contacts attending the most relevant events of the industry around the world, strengthening relationships with companies and associations and in summary, trying to be better known as the leader destination we’re confident Madrid is. 7. 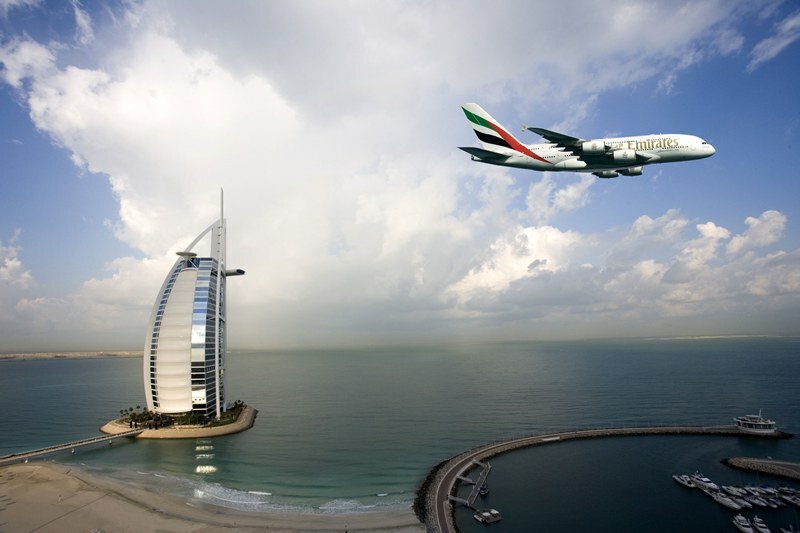 Could you tell us the plans for the future to stay in top meeting destinations in the world? 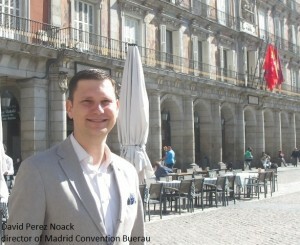 Public institutions and private companies must walk hand in hand to continue with the implementation of the current meetings tourism strategy, in the same way that Madrid Convention Bureau must keep and even increase its promotional activities, especially in those markets where our growth rate is potentially more interesting, like Asia or the East of Europe.